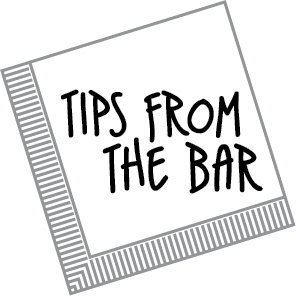 Tips from the Bar: Crickets! Who Ordered Crickets! ?